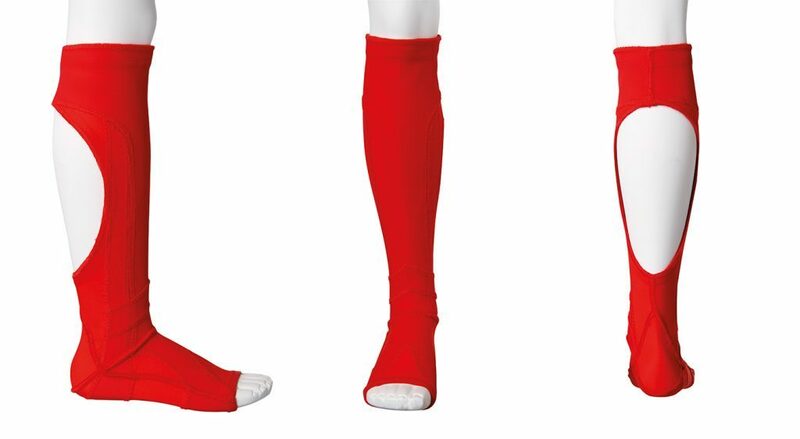 Our lower limb orthoses range from socks through to leggings, perfect for supporting your lower limbs. Our upper limb orthoses range from gloves and full-arm sleeves to shoulder supports and full-torso supports. 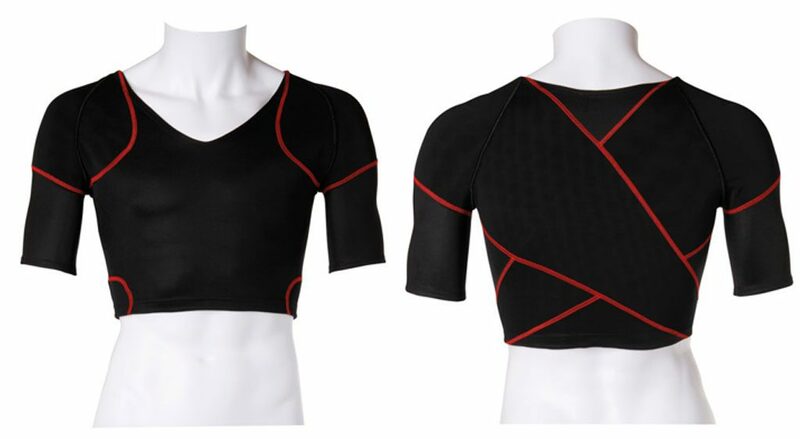 Our body orthoses range from structural suits suitable for scoliosis patients, to single and double shoulder supports. 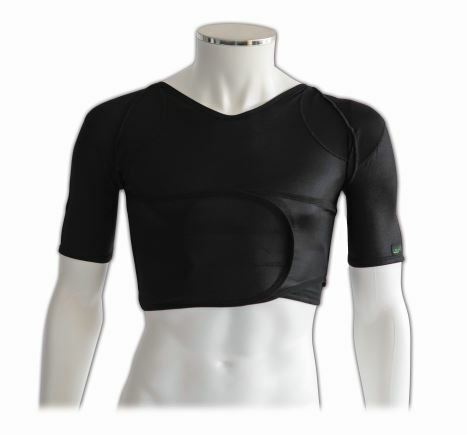 infants and our NEW range of stock shorts and shoulder stability orthosis.